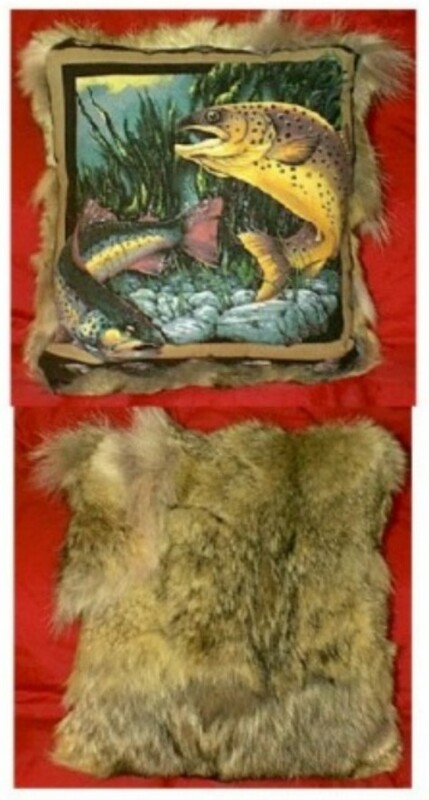 Throw pillows, bed pillow, couch pillows, chair pillows! 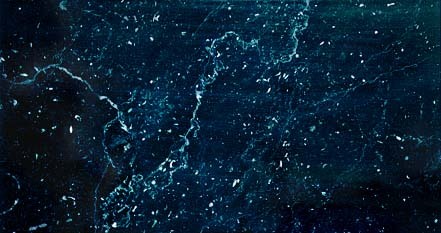 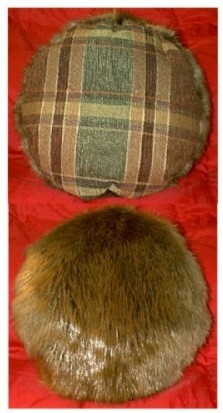 You decide the type of fur and backing you want and I'll make it to your specifications. 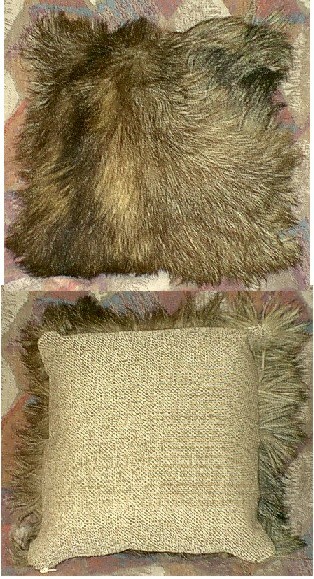 Pillow sizes start at 12 inches, and I've made them as large as 20 inches. 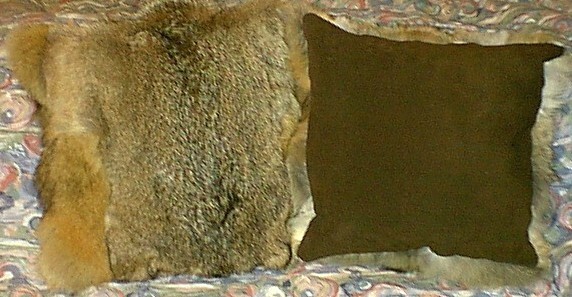 These are basic prices listed, depending on type of fur, size and backing may increase or decrease the price. 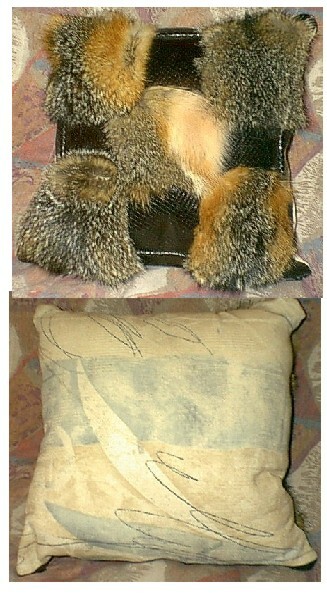 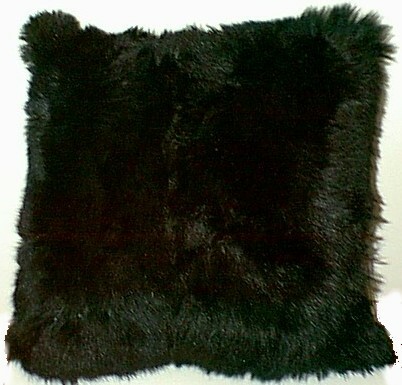 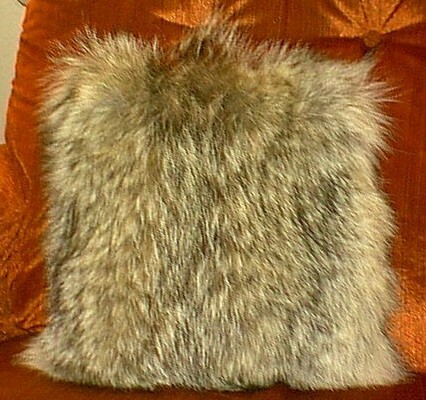 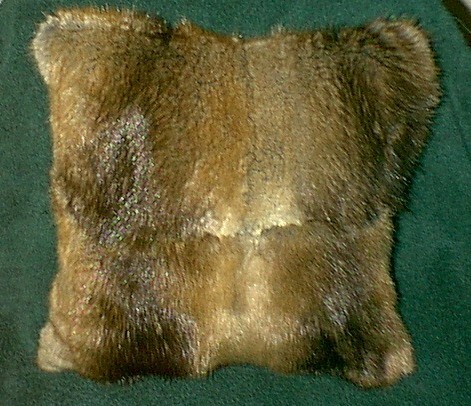 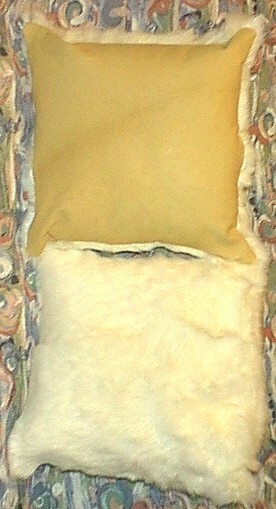 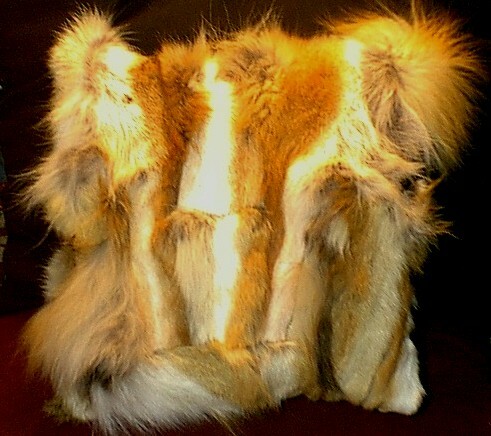 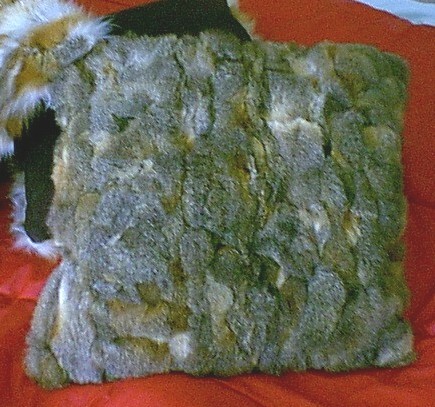 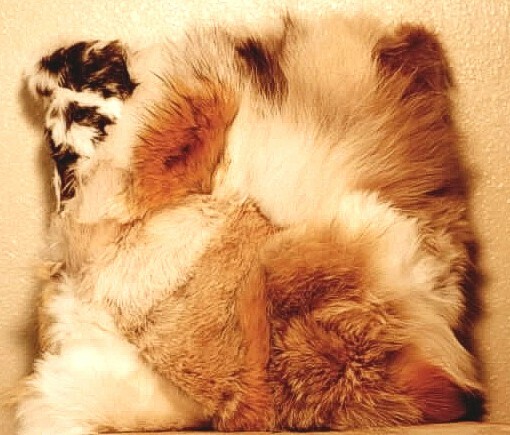 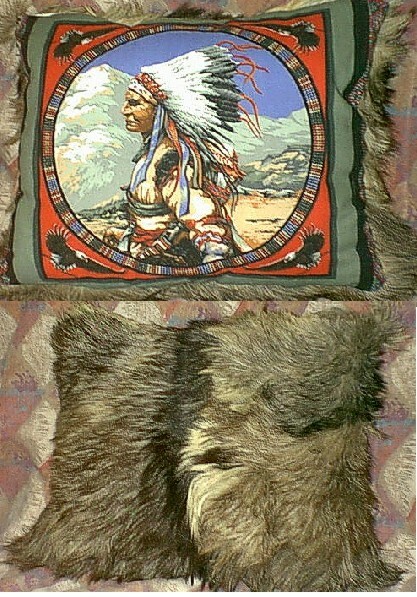 Fur Pillow Prices Range from $40 to $225 depending on the type of pelt and backing you'd like.